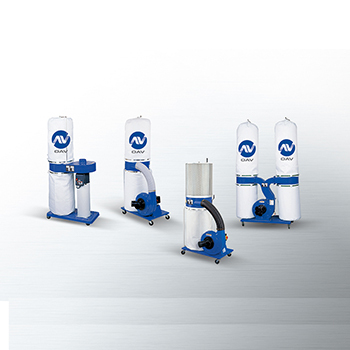 Product Line - OAV Equipment and Tools, Inc.
Our system is designed to fit the customer’s standards, as well as applicable domestic and international standards, because we are reckoned as one of the main manufacturers and suppliers of Sliding Table Saw, Panel Saw, Circular Saw, Wood Band Saw, Dust Collector. Each and every member of our team is committed to the number one goal of filling our customers' needs. 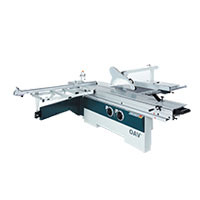 OAV Equipment and Tools, Inc. provides Sliding Table Saw, Panel Saw, Circular Saw of the highest quality with focus on flexible solutions, reliability and customer understanding. Our goal is to support you and provide you with the best solutions for your specific professional or personal needs. 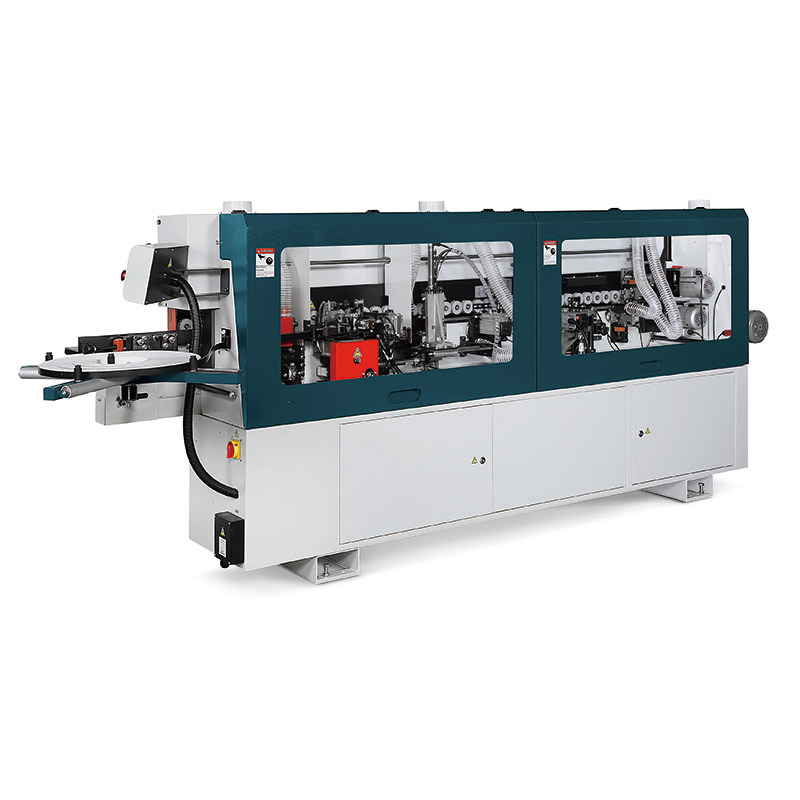 We are professional manufacturer of Sliding Table Saw}. 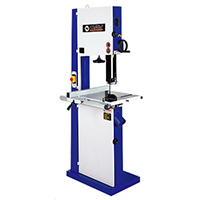 Our Sliding Table Saw, Panel Saw, Circular Saw, Wood Band Saw, Dust Collector is designed to meet your specific technical and performance requirements.